Sloto'Cash Casino is owned and operated by Trenan Ltd Zinionos Kitieos, 9 Egkomi, P.C. 2406, Nicosia , Cyprus. 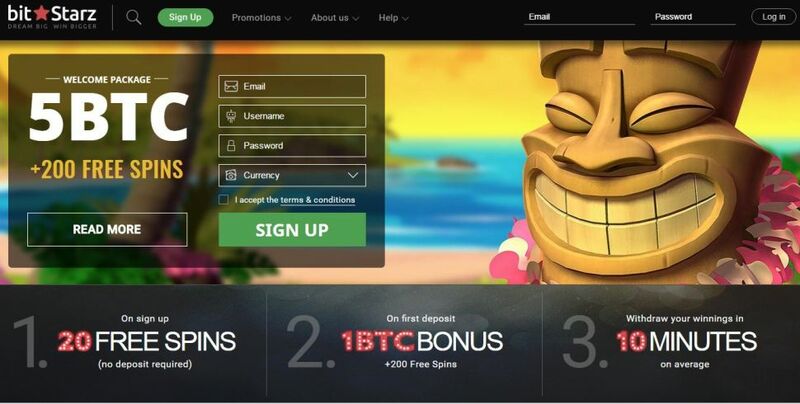 Trenan Ltd is a subsidiary of Deckmedia N.V a company incorporated in Curacao and fully licensed to operate online gaming by the Central Government of Netherlands Antilles and owner of this website. "Firstly I'd like to offer a warm welcome to you from all of us at Sloto'Cash Casino and secondly say I am delighted that you are considering becoming a member at Sloto'Cash Online Casino. Your enjoyment is our number one priority and our aim is to provide a secure online gaming environment for you to enjoy the very best in casino games at a casino you can trust. I recommend you download our gaming software and experience for yourself some of the most entertaining casino games online including 2 Sloto'Cash exclusives "Wheel of Cash" a 5 Reel Video Slot game and "SLOTO" a unique 5 ball lottery game with daily jackpot wins! Our friendly support team are always on hand to help, available 24/7 and we look forward to you joining the Sloto'Cash Casino family of Fun! SlotoCash Casino does not accept players from the following countries: Israel, Moldova.